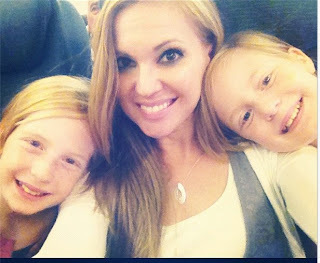 I have the amazing privilege of traveling with Compassion International twice and blogging about it. It is so amazing to actually see in action what that organization is doing and I can tell you 100% that your sponsorships really do make a difference. I can tell you that you really are changing a life. I can tell you that we really do have SO MUCH. I'd love for you to follow the trip. I'd LOVE for you to know how awesome it is to sponsor a child and change them forever!!!! I hope you will! But I also would love to ask for you to pray for Abby and Ellie. This trip will forever change their little lives and hearts and could stir in their hearts big things. I can tell you that seeing poverty up close was hard on my 37 year old heart. It's going to be tough on sweet innocent hearts. Will you pray in the morning, afternoon and night and anytime your mind goes to them just that they will see the hope that Jesus gives in the midst of poverty and they will see His love in the midst of darkness. Will you pray that they will understand why we should give to others over ourselves? Why we have enough already. Will you pray that they will be changed forever by what they see and take it to their future lives and be a generation that has the passion for serving our saviour? Thank you SO much! I tell you so much about how much I love my church and the Bible Study I'm involved in. And I hear from so many of you that you don't have that. Or there isn't a time that works for you but you would like to be involved in one. I want to tell you today an awesome opportunity I have for you! Proverbs 31 ministry is an awesome ministry that actually has an on-line Bible Study. They have 15,000 participants. Which sounds CRAZY! I know they actually have small groups on facebook that you can join outside of the Bible Study to make it more intimate and to meet other like minded women to study God's word with. This is such an awesome thing. 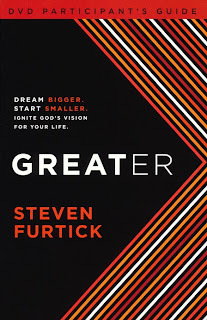 They have been doing Lysa Terkeurst's book "Unglued" and they are about to start a book by Lysa's pastor and the pastor of a HUGE church in Charlotte, NC - Steve Furtick. This is going to start on November 25. Right after the holidays. 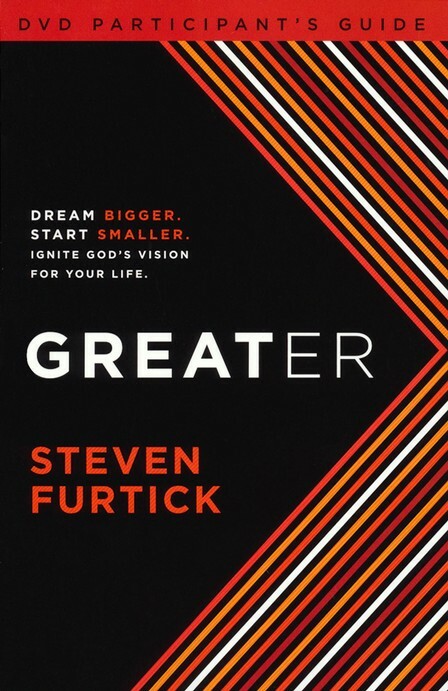 The book study is Steve's new book "Greater". It's about dreaming big but starting smaller to ignite God's vision for your life. You can go here - http://melissataylor.org to sign up for the study! This is a great way to do it at home on your own time and still be learning more about God! I would love to see y'all get involved in this. This is for brand new Christians and life time Christians and y'all who aren't Christians but maybe want to learn more. This is for high school girls and college students and young moms and grandmas and single working girls and anyone in between. There is a spot for EVERYONE!! It's very simple - and they are offering the book 25% off too. You just have to sign up! And to help encourage you - I'm going to give away FOUR copies of the book. SO leave me a comment and let me know you are going to do it and I will give away the books on Friday!